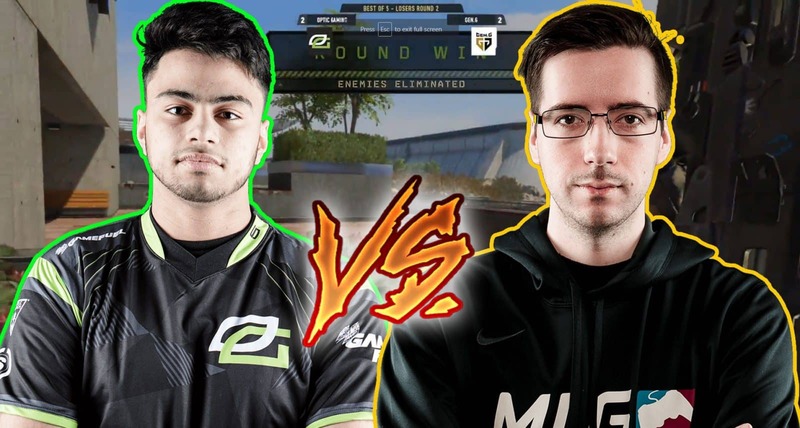 Dashy 1v1 Nagafen – OpTic vs Gen.G – Who Wins? If there’s any time a player gets put to the test, it’s when they are put in a 1v1 situation. 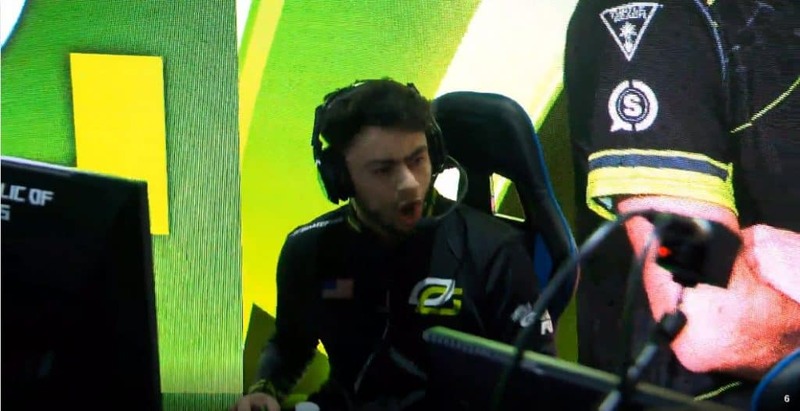 Well, viewers of CWL Fort Worth were luckily enough to see Dashy 1v1 Nagafen during OpTic Gaming’s match against Gen.G in the losers bracket. OpTic Gaming just swept Evil Geniuses in the Losers Bracket Round 1, while Gen.G lost to Luminosity in the Quarterfinals of the Winners Bracket. Gen.G just had a roster revamp prior to Fort Worth, while OpTic Gaming kept the same line-up they had in Vegas. If anything, many fans in the community said that the addition of Envoy to Gen.G only made them stronger. Knowing that, it was definitely going to be an interesting match-up, especially since Gen.G was the best team from the Pro League entering CWL Fort Worth. Read: Wuskin Tea bag Scump’s Body for Team Reciprocity Series Win? Both teams were going to face each other for the first time in the tournament. And fans were not disappointed. During one point in the series, OpTic was up 2-0 on Seaside control, when Gen.G made a reverse comeback, breaking the hearts of many Optic fans. But this didn’t deter PG as they came back the next match and beat Gen.G on Hacienda Hardpoint. As predicted, the series was going to go to a game 5 where we would see some incredibly moments, including a Dashy 1v1 with Nagafen. At this point of the match, Gen.G were up 4-2, and OpTic were looking to climb back into the match. Playing Search and Destroy on Arsenal is what everyone wanted to see; the CWL community has seem some of the best Search and Destroy games on that map. Starting the round saw both teams duke it out, keeping things even. It went down to 3v3, and OpTic just planted the bomb. That’s when things got a little interesting. TJHaly took out Maux, and Envoy took out Scump, make it 2v2. TJHaly then eliminated Envoy while Nagafen returned the favor taking TJ out. That’s when we saw the 1v1 between Dashy and Nagafen. Up until that point, Nagafen was just deadly with his sniping, and was winning almost all of his gun fights. He was truly one of the Gen.G players who were on fire. Would Dashy be able to cool him off? As Nagafen took out TJHaly, the commentator quickly said, “It’s Dashy, it’s Nagafen“. The bomb was planted at bomb site A with Dashy watching from a distance. Nagafen knew Dashy was around, and most likely waiting in the back to see if he would approach the bomb right away. As Nagafen slide towards the bomb, both players saw each other. Nagafen then approached Dashy and was shot at a couple of times. He knew he had to jump on Dashy right away as time was ticking, and if he didn’t kill Dashy soon then the bomb would explode. That’s when Nagafen went for the offensive and tossed a concussion nade in the direction of Dashy. But Dashy read everything perfectly and shot down Nagafen instantly. Dashy won the round for OpTic and pumped life back into the team.